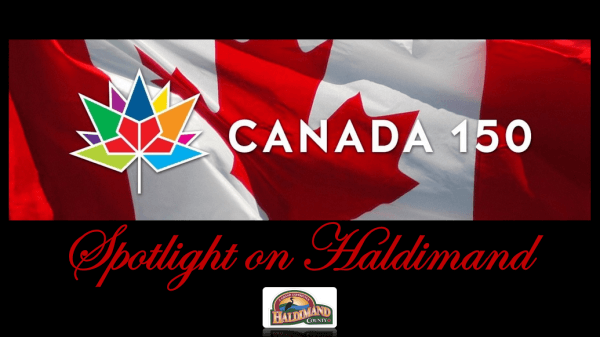 Haldimand County’s 19th Annual Recognition Night will take place October 17, 2019, at the Fisherville Lions Community Centre. 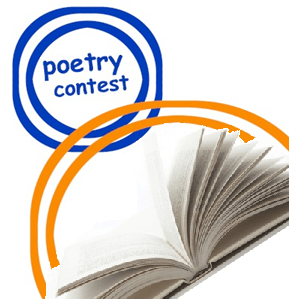 Nomination Forms will be available here on May 15th, 2019. 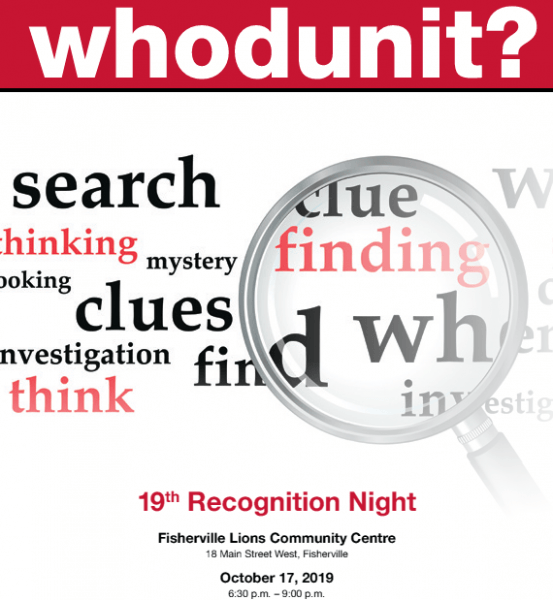 Haldimand County’s 18th Annual Recognition Night took place October 11, 2018, at the Fisherville Lions Community Centre and, once again, honoured almost forty nominees. Emcee Rock “N” Ray Michaels, from 92.9 The Grand, had the room in celebration mode as volunteers were honoured for their contributions to the County’s many festivals, events, capital and beautification projects, sporting activities and community halls. Haldimand County’s 17th Annual Recognition Night took place October 12, 2017, at the Fisherville Lions Community Centre and, once again, honoured almost forty nominees.